NASA - From the Earth’s Surface to the Moon and Beyond! The islands of Chincoteague and Assateague on the Eastern Shore of Virginia are perfectly positioned to offer spectacular public viewing sites (listed below) for research sounding rocket launches, as well as cargo resupply missions to the International Space Station by NASA's commercial partner Northrop Grumman aboard its Antares rocket and Cygnus spacecraft each year. 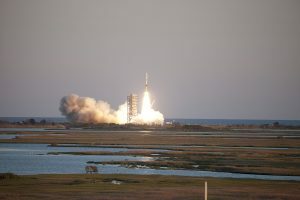 When planning your lodging options for such launches from NASA Wallops Flight Facility, you may want to consider an accommodation overlooking the Chincoteague Channel with a western facing private balcony view as it may be the perfect location to view an early morning launch. The NASA Visitor Center and its grounds are open to support most launches from Wallops Island. The Visitor Center is located approximately 4 miles from the launch pads with a clear view of every launch from ground to sky. Parking is available on a first come, first served basis. The Visitor Center launch viewing area consists of two bleachers and an open field. Many viewers will bring their own chairs or blankets but please note there are restrictions as to what can be brought onto the Visitor Center grounds. Antares rockets, typically require the closure of the Chincoteague National Wildlife Refuge and Assateague Island National Seashore, Virginia due their proximity in the hazard zone. 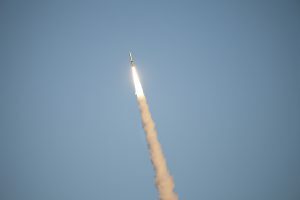 A variety of unforeseen circumstances may interrupt the launch schedule and cause a rocket launch to “slip” for a day or longer including weather, mechanical or logistical situations. 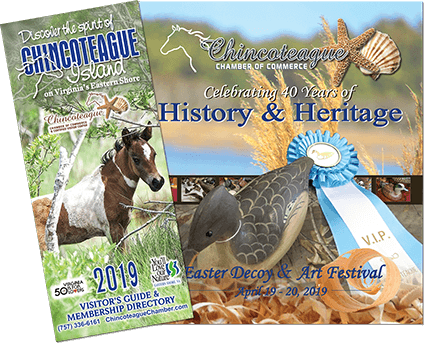 Chincoteague and Assateague Islands offer endless opportunities to eat, play and stay while awaiting the next “window of opportunity.” Explore our website for options. 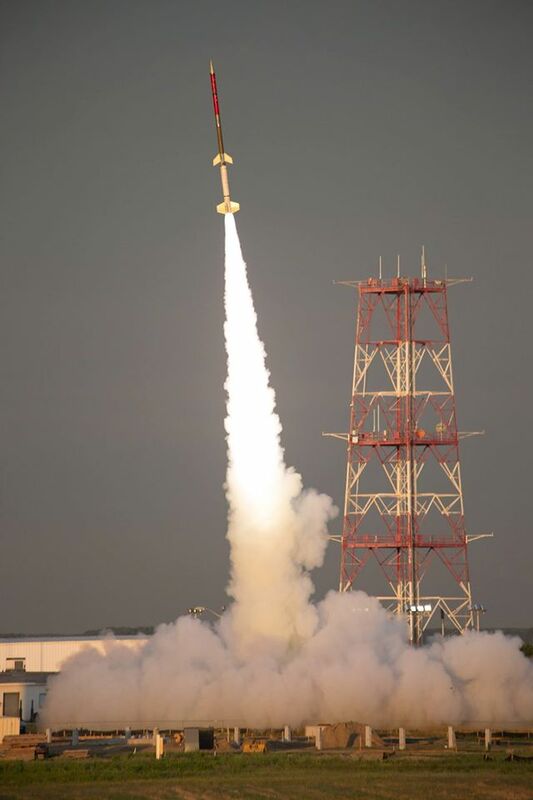 For up-to-date information on launches, please call 757-824-2050 or visit the Wallops Flight Facility homepage. 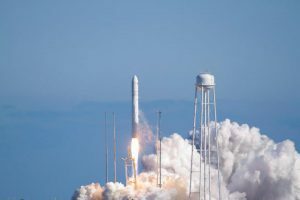 We have compiled a list of what we have found to be the BEST ROCKET VIEWING SITES on Wallops, Chincoteague and Assateague Islands. Enjoy your time in the land of rockets and wild ponies!! Park is approximately .5 mile on the right. Parking lot entrance is at Don’s Seafood. Continue straight at light onto Maddox Blvd. The Museum is the last building on the left just before the bridge to Assateague Island. Follow Rt. 175 across causeway and bridges to Chincoteague Island. Continue straight at the light onto Maddox Blvd. Follow Maddox through the Traffic Circle and follow signs to Assateague. Maddox Blvd becomes Beach Road. Launches are visible anywhere along the road leading to the beach. Follow Beach Road to Assateague Island National Seashore. Viewing area is anywhere along the public beach – look to the south. Please Note: Some viewing locations may be off limits for some launches as determined by NASA for safety reasons. The most up to date information on all launches can be found on the NASA Wallops Flight Facility website.